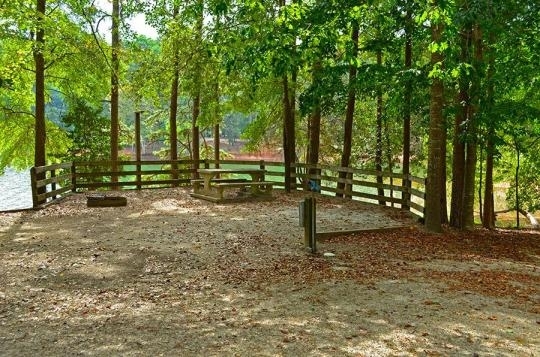 Local Directions: Take I-85 exit #173 north on Georgia 17; follow park signs to Gerrard Road, turn right. 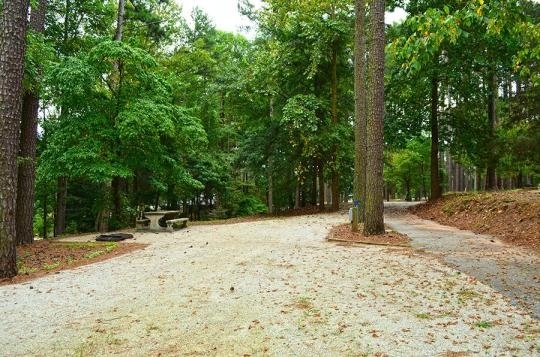 Go 1.5 miles to Georgia Highway 328 and turn left. 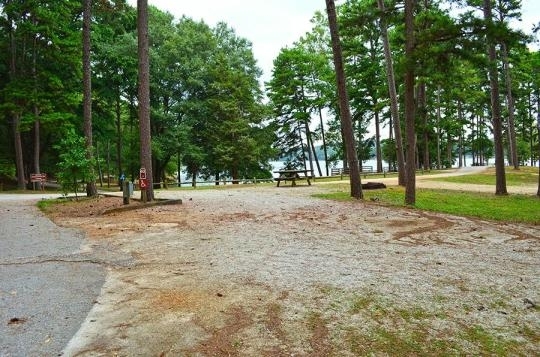 Proceed 3.3 miles to park; entrance on right. 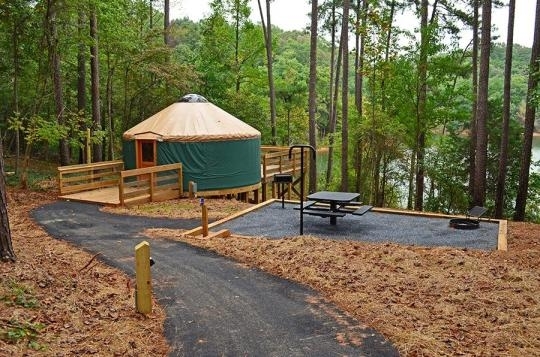 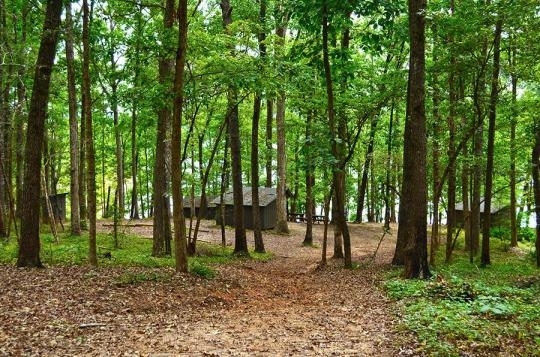 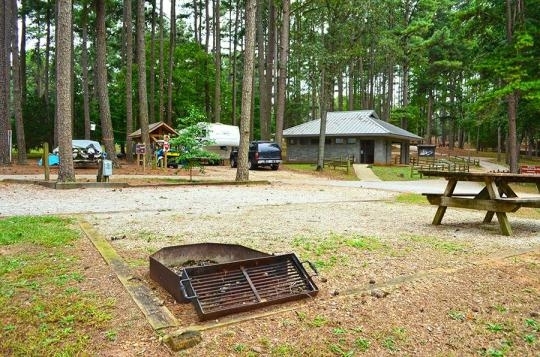 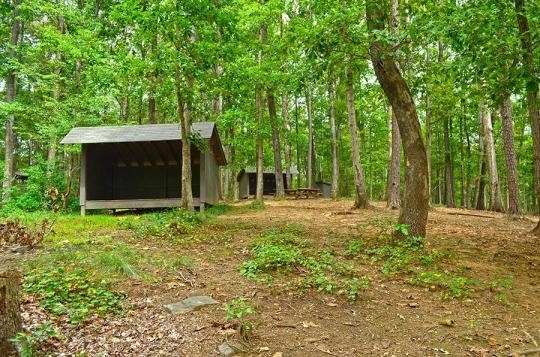 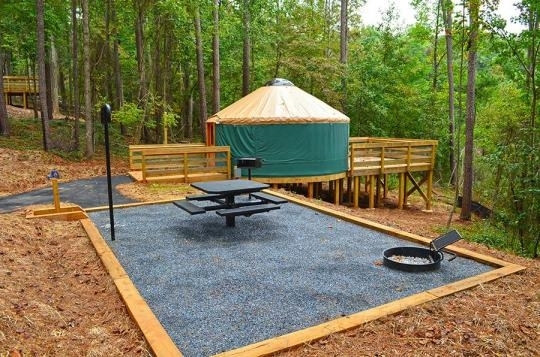 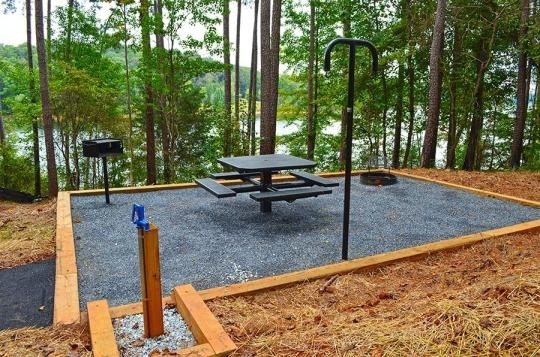 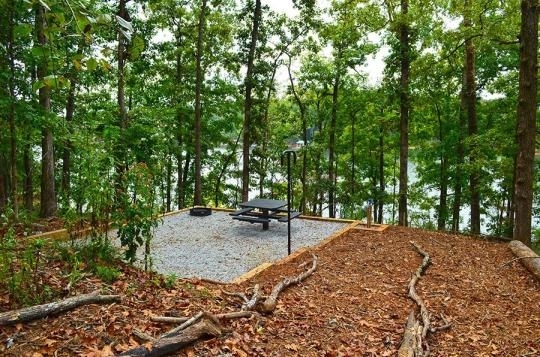 Primitive group camping area can accommodate 10-50 people. 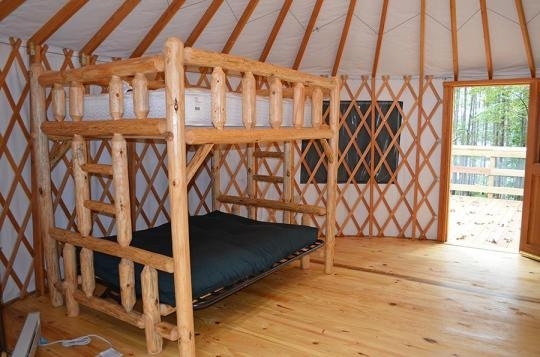 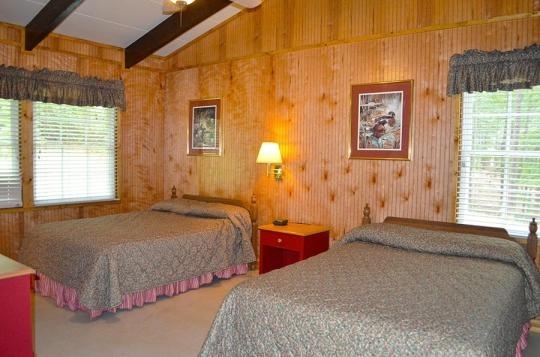 Fee is $35/night. 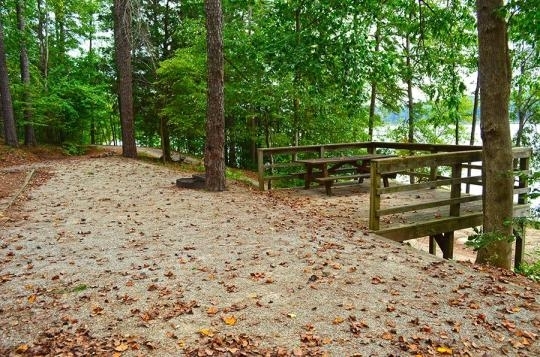 Tugaloo State Park is located on Lake Hartwell, which borders Georgia and South Carolina. 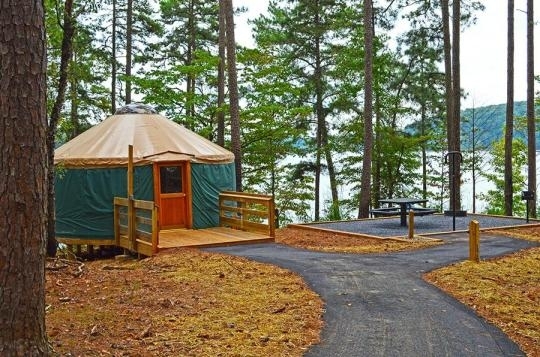 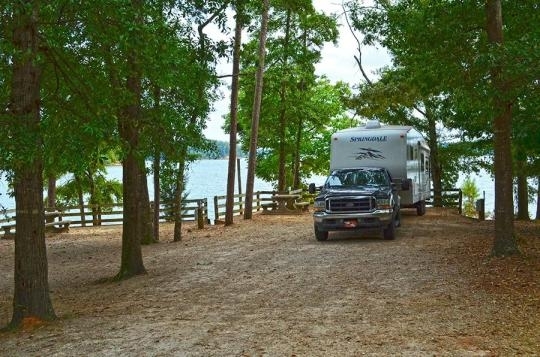 The campground is large with Premium sites waterfront. 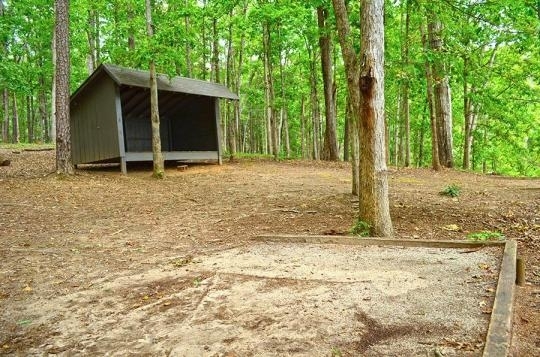 While it may be large, the sites are all very close together. 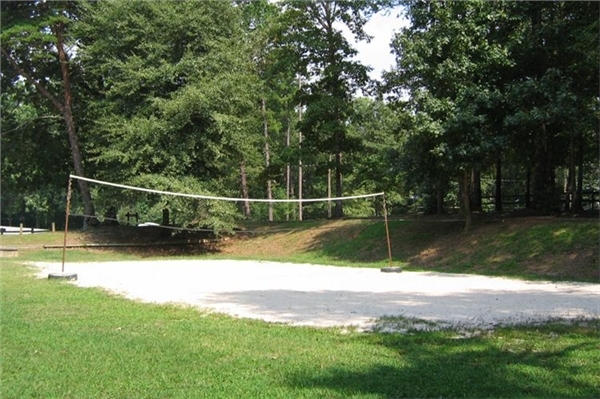 There are numerous loops with both pull-thru and back-in sites. 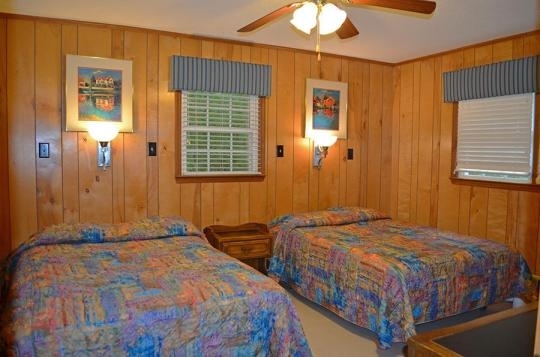 I would recommend sites 77-81. 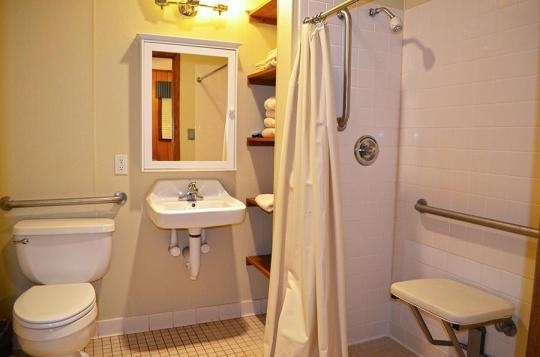 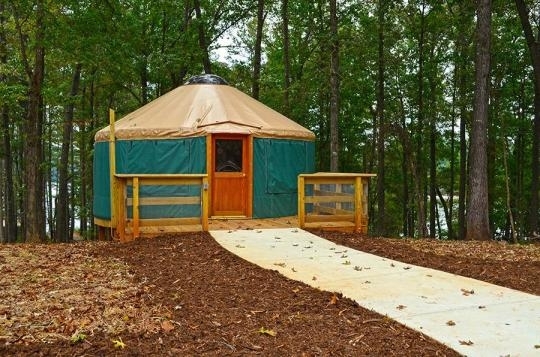 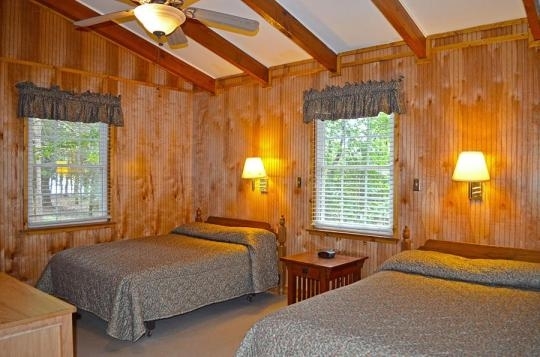 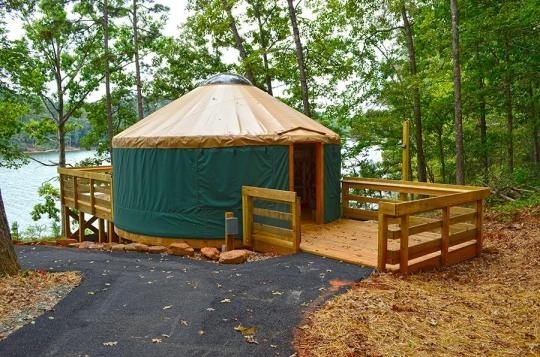 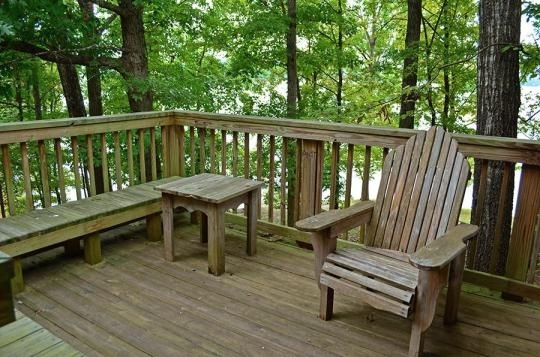 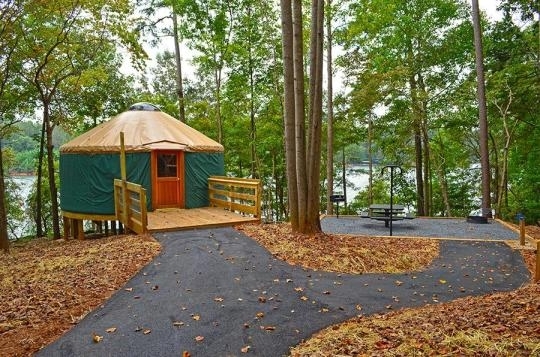 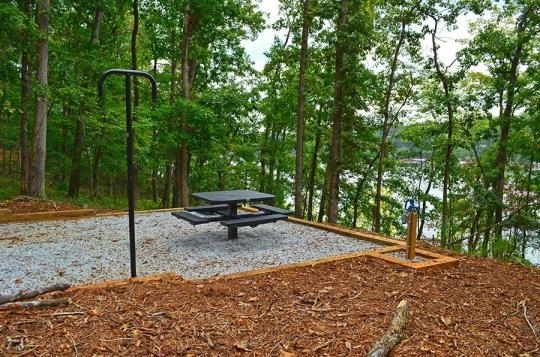 They offer the most privacy and are waterfront with (steep) trails leading to the water. 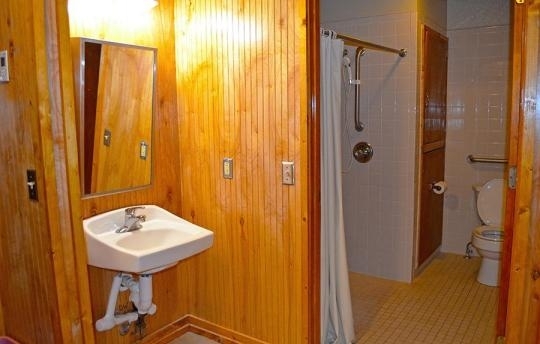 The bath houses were clean and modern. 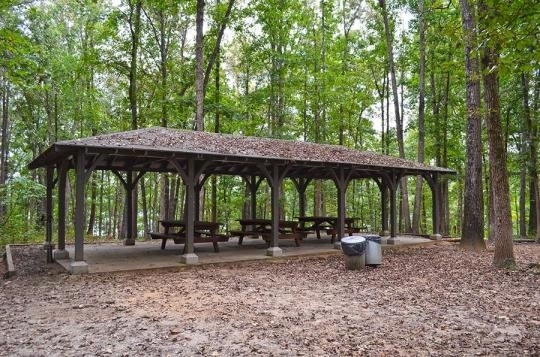 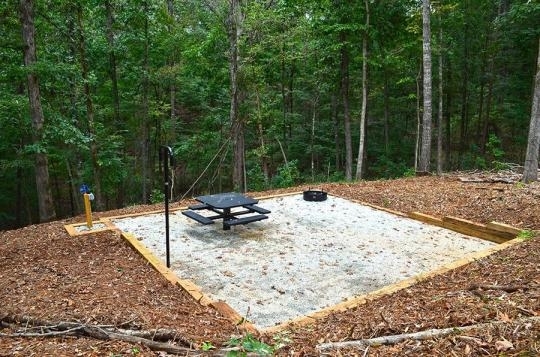 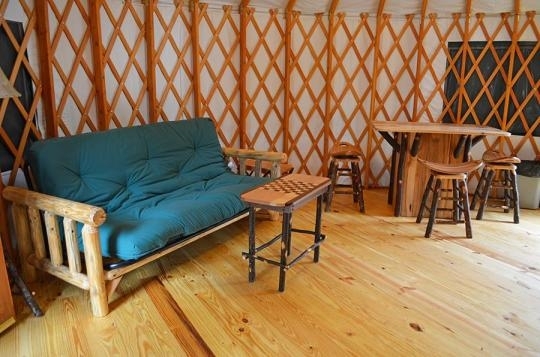 There is also a primitive camping area. 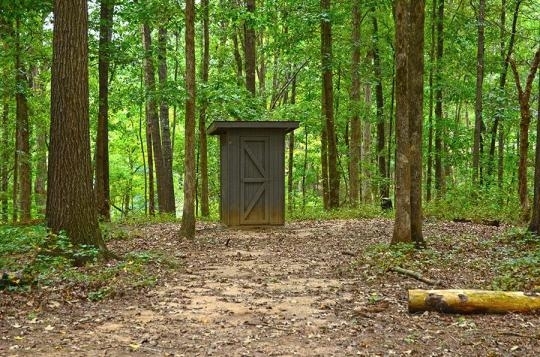 Not many sites...but site #1 is on its own loop and has water and a vault toilet. 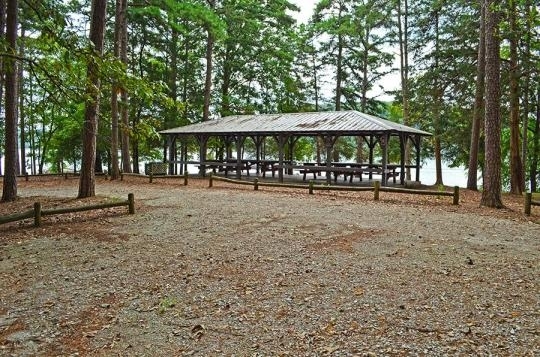 So no electricity or shower/hot water...but for campers who can do w/o those amenities this is the best site in the park. 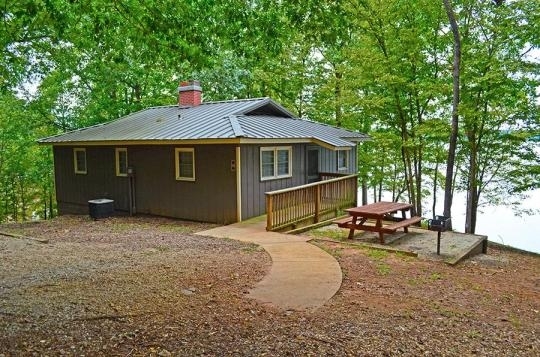 The cottage areas looked nice...but w/ a 7-day min. 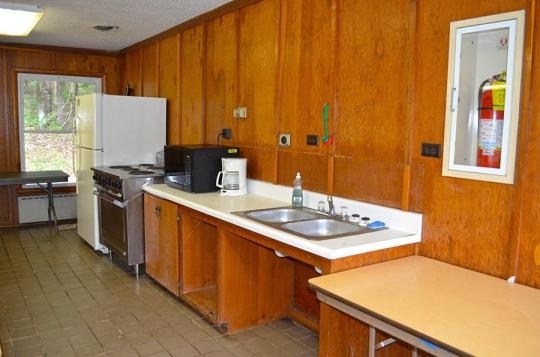 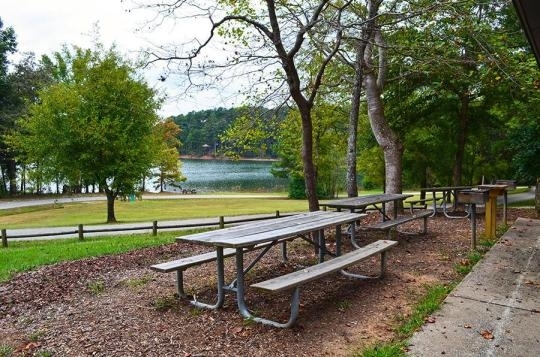 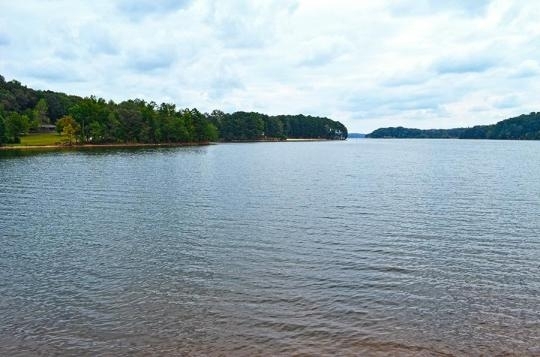 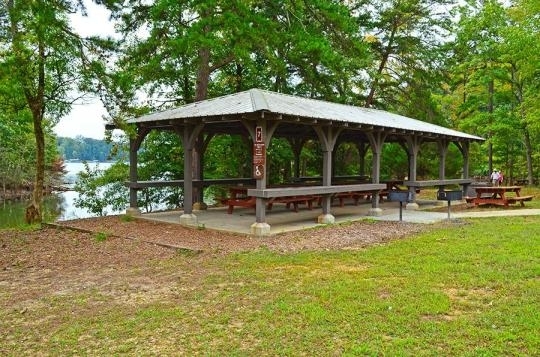 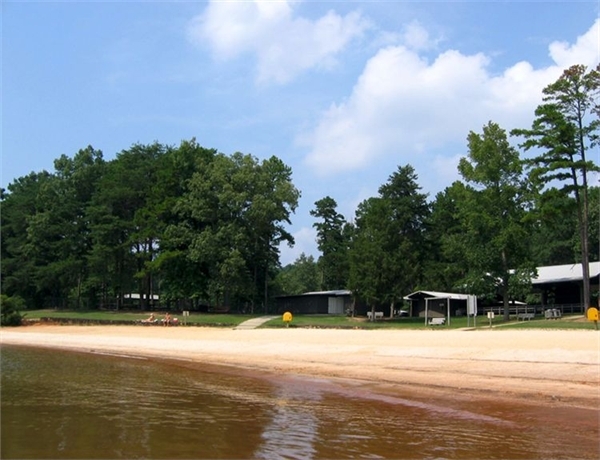 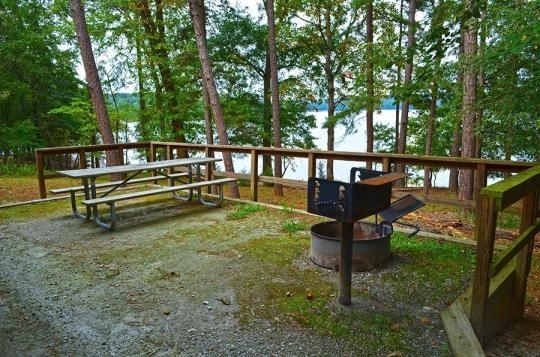 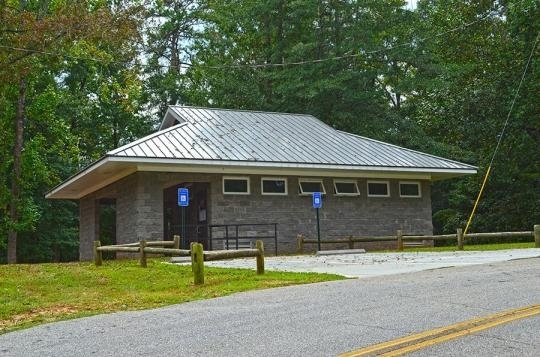 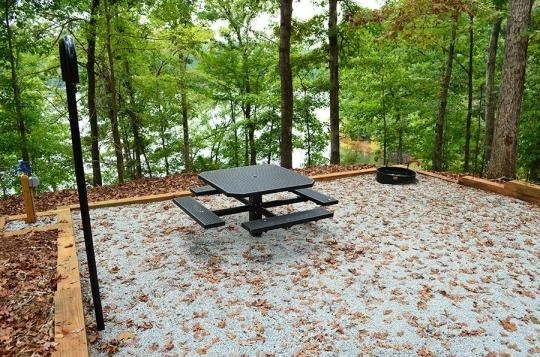 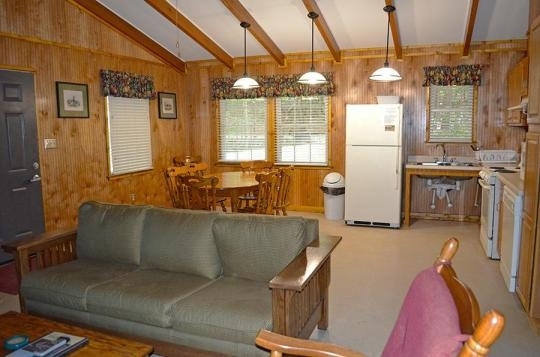 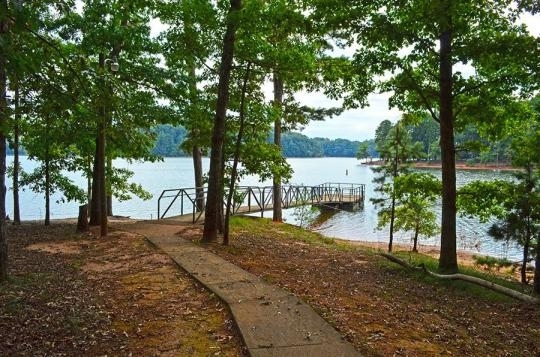 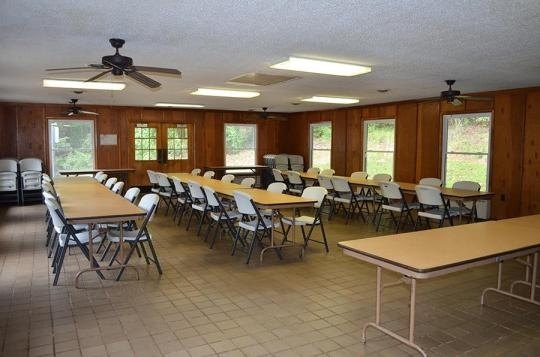 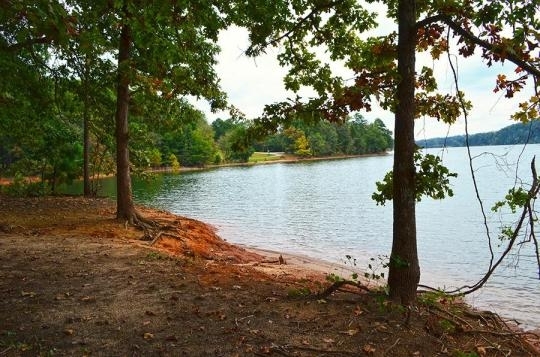 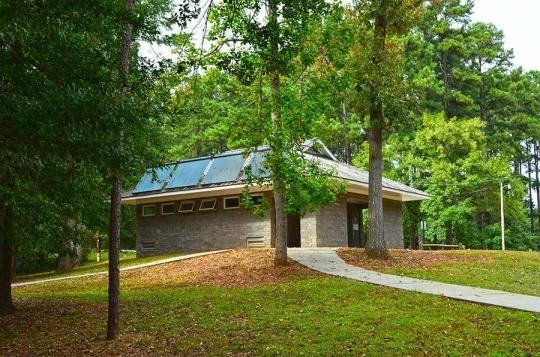 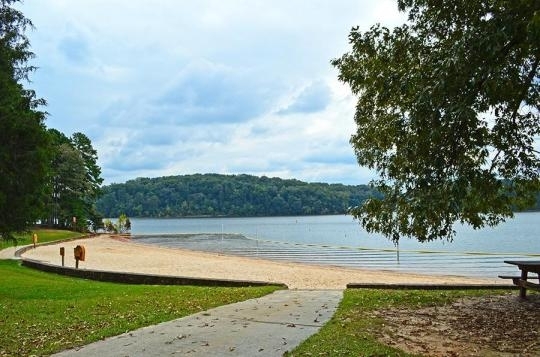 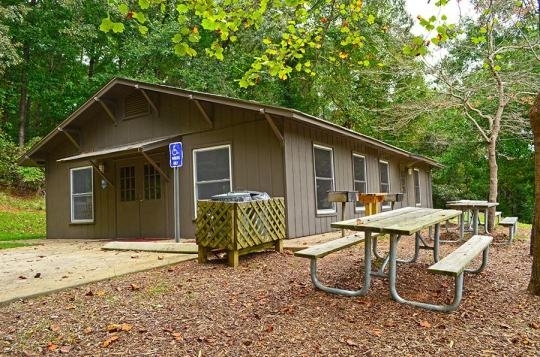 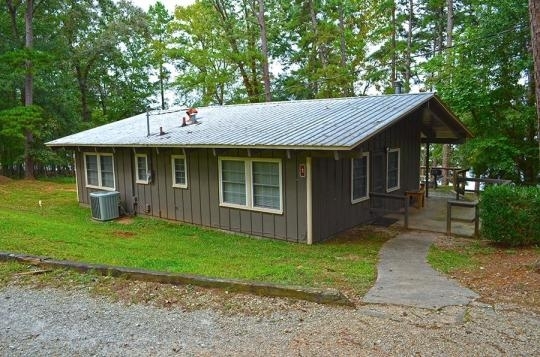 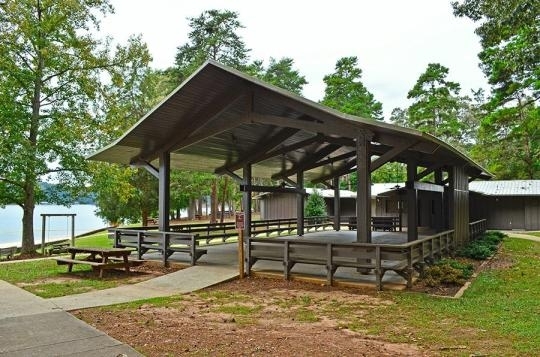 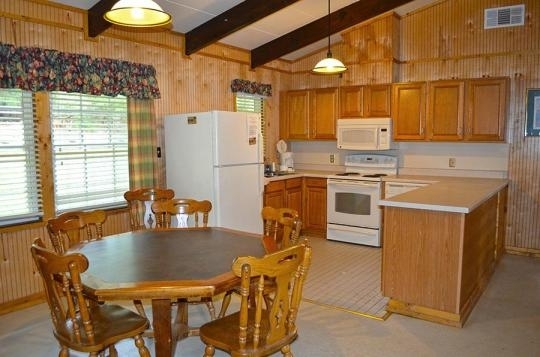 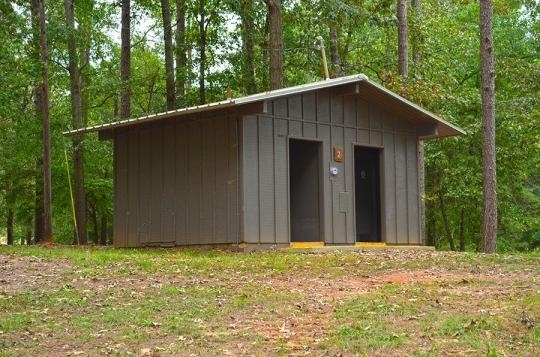 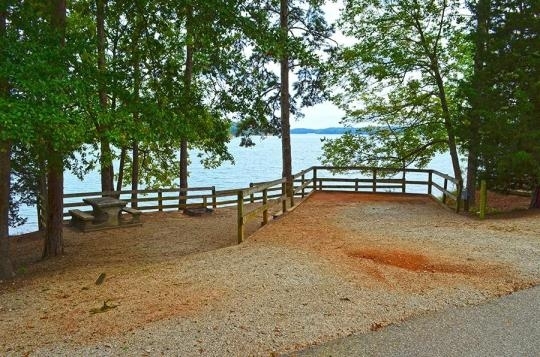 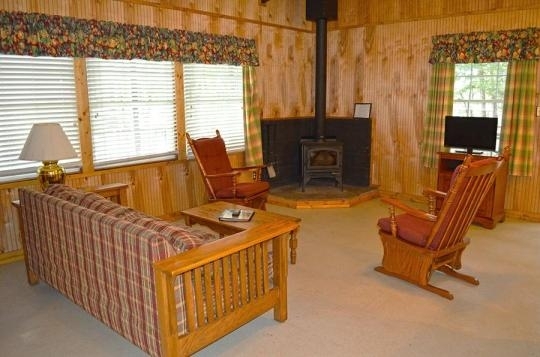 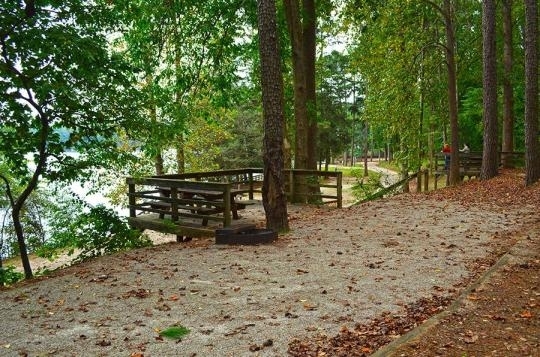 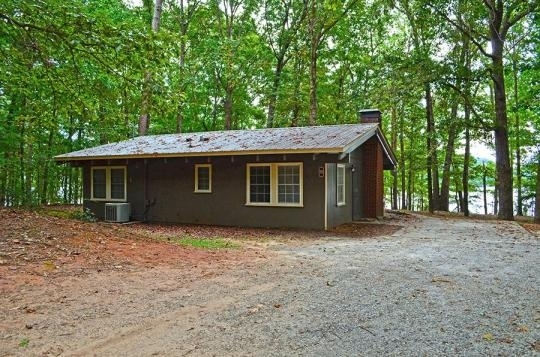 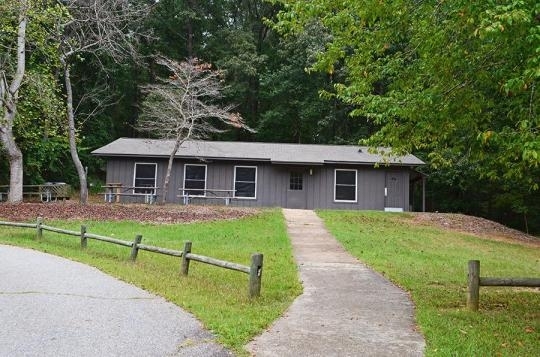 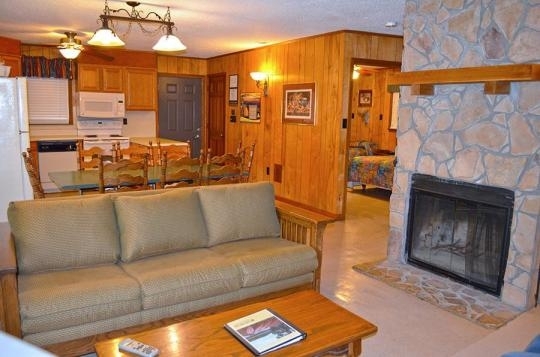 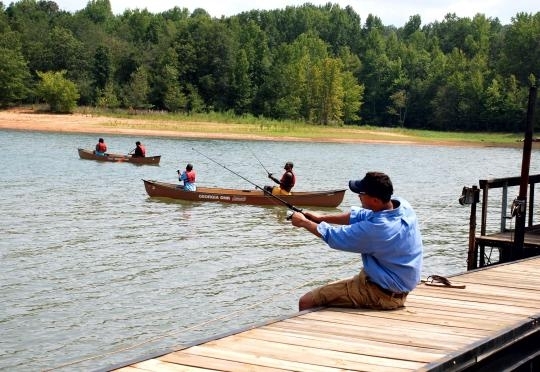 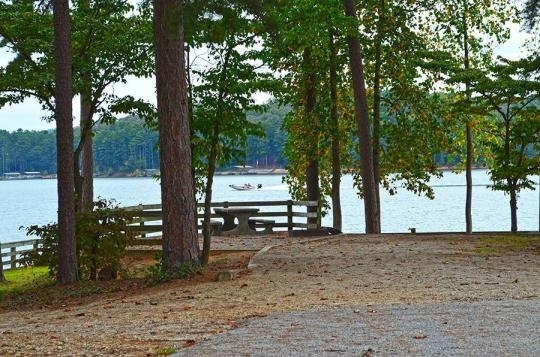 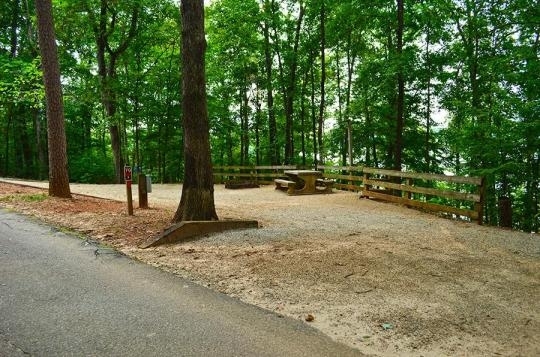 Popular with those getting on the water, Tugaloo offers a large boat ramp and parking area. 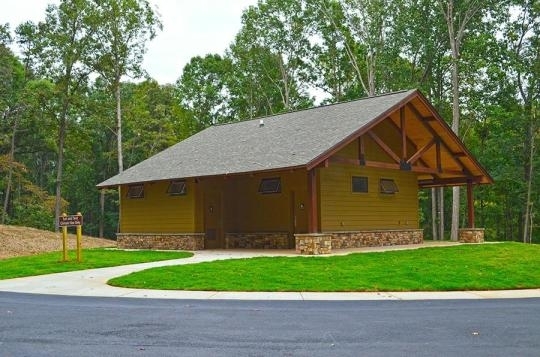 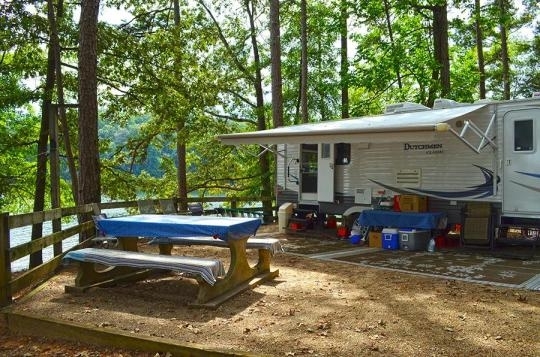 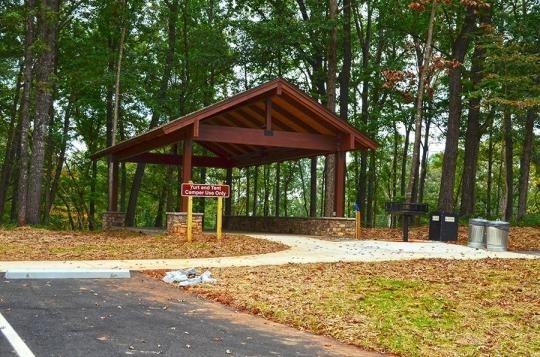 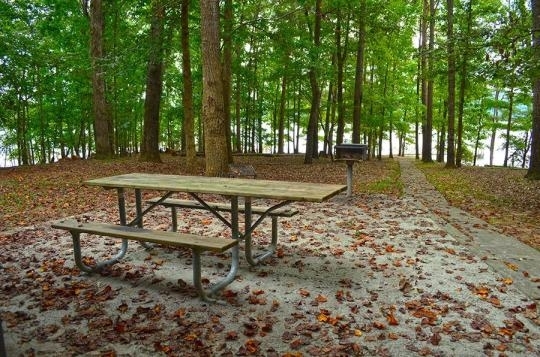 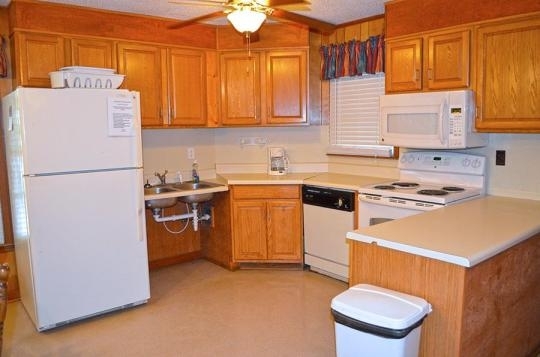 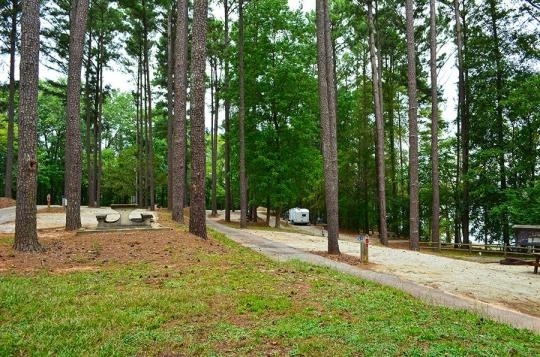 A great park and nice campground, if you don't mind being close to your neighbors.